I wouldn’t delete all those apps just yet, but according to research conducted at McGill University and appearing in Psychological Science, a journal of the Association for Psychological Science, you have an internal #calorie counter. In other words, whether or not they could accurately determine a food’s caloric density, they indicated a preference for those foods that were higher in calories. Decisions about food consumption and caloric density are linked to a part of the brain called the ventromedial prefrontal cortex, an area that encodes the value of stimuli. 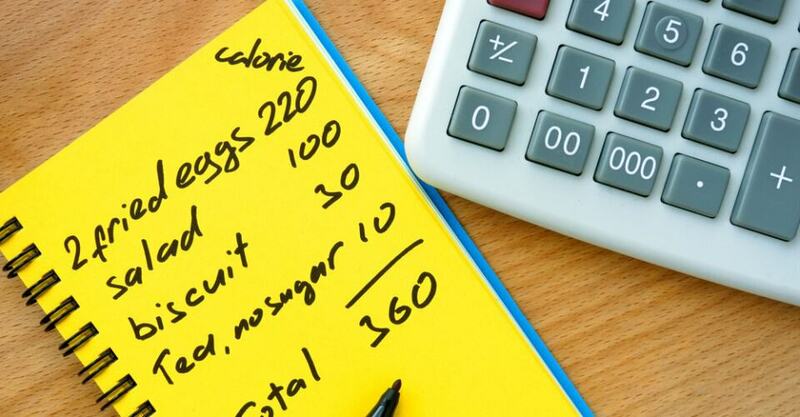 So, when you’re trying to estimate the calories in the foods you eat, thinking about the overall value the food has for you will probably get you closer to the truth.